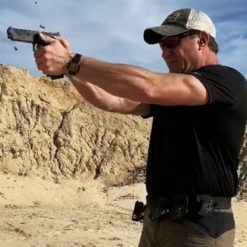 Handgun Instructor Development Course 11/12 May – Harrells, NC – Capable Inc.
A two day train the trainer course that teaches attendees to be more effective teachers of the shooting discipline. If you have any questions about gear or anything else, contact us. REFUND POLICY: No refunds are issued. 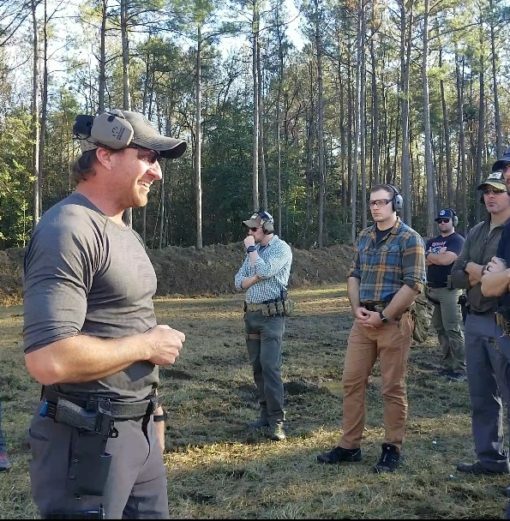 Course credit is provided to registered shooters in any event of a course cancellation or reschedule. Refunds for courses are issued only if the cancellation or reschedule occurs per Capable Inc. inability to conduct the course. Reschedules due to weather or other circumstances outside Capable Inc. control will result in an issuance of credit towards another Capable Inc. course of equal pricing. No refunds will be issued for the cancellation on the part of the attendee/student, Course credit will be issued.